Watch new episodes of RIVERDALE on The CW App, iTunes, and Netflix (International). Read new stories set in the world of RIVERDALE on the Archie Comics App. Original music from RIVERDALE can be purchased on iTunes. For more information about ‘RIVERDALE’ and everything Archie Comics, follow us on Twitter, Facebook, and Instagram. 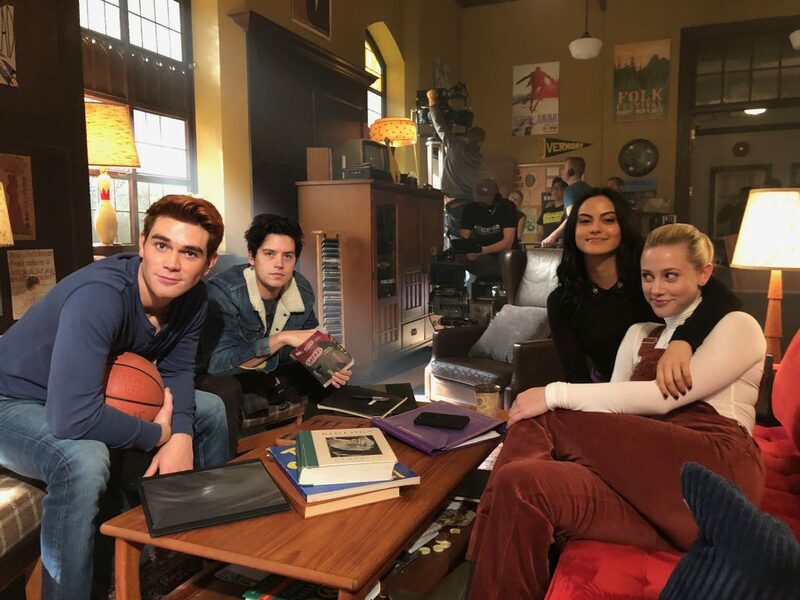 riverdale, riverdale season 4. Bookmark.